Black Friday pricing. 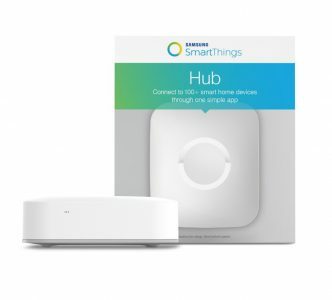 Amazon has a Samsung SmartThings Hub and Sensors Sale, $49.99 Free Shipping. Expires Soon - Next lowest price is $40 more. Rated 4 out of 5 stars. 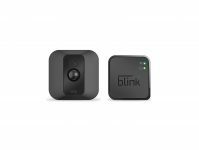 Out of stock: Samsung SmartThings Multipurpose Sensor $19.99. Next lowest price $27. Samsung SmartThings Motion Sensor $19.99. Next lowest price $39. Samsung SmartThings Water leak Sensor $19.99. Next lowest price $32. 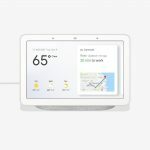 The hub connects to your internet router via the included Ethernet cable. The hub has a zigbee, z-wave, and Bluetooth radio and also supports selected ip-accessible devices.